Photographers' pencilled numbers on verso: 35E / 488. Pencilled inscription 'Lind' on verso. 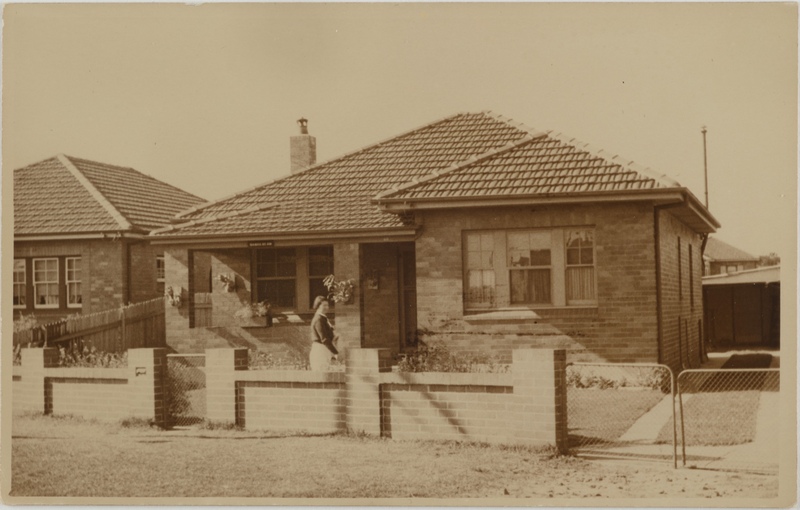 Number 80 Florence Avenue, was a house built on lot 132 of the subdivision. It's first owners were Ada Ellen Lind and her husband police constable William Ernest Lind.